​The search for a new Guardians of the Galaxy Vol. 3 director is well underway, but if you're hoping to see someone like ​Bradley Cooper fill the role, don't hold your breath. The director of Guardians of the Galaxy Vol. 1 and Vol. 2 and the originally planned director of Vol. 3, ​James Gunn, was fired from the project by Disney after decade-old tweets of his resurfaced in which he made inappropriate jokes about sensitive topics. For a while, there was uncertainty about whether Gunn would potentially be rehired for the project, especially following massive amounts of support from the Guardians cast. However, that possibility was shut down by Disney CEO Bob Iger last week. In short, ​Iger defended the "unanimous decision of a variety of executives at the studio" that was brought to him, a.k.a. the decision to fire Gunn. Ever since, Marvel has been on the hunt to fill Gunn's position. Cooper already has an established role in the Guardians franchise as Rocket Raccoon. 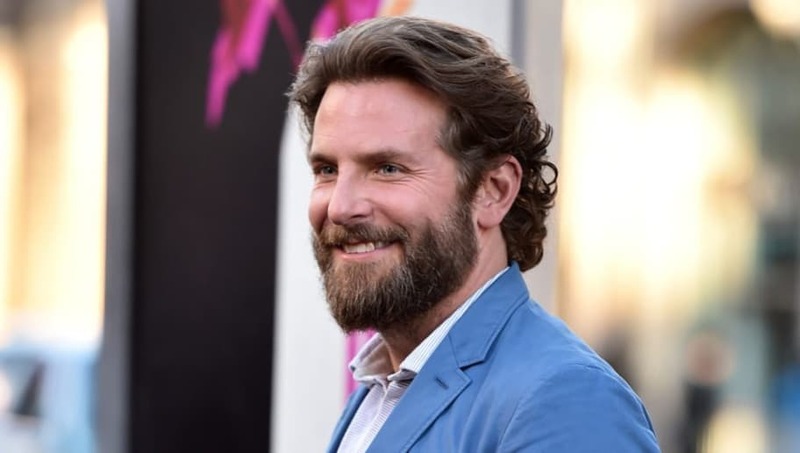 Because of the directorial work Cooper did for his new movie, A Star is Born, he became a potential contender for the slot. Nevertheless, that possibility was very short lived. During the press tour for ​A Star is Born, JOE asked Cooper if he'd be interested in directing Guardians 3 if Disney offered him the role. Cooper replied, "In directing it? I could never direct anything that I didn't write. No, I could never direct anything that I didn't write."